Here is how commercial music has been developing! Perhaps something is wrong. Perhaps the production of art should be left to expert artists, not wealth-thirsty tycoons. 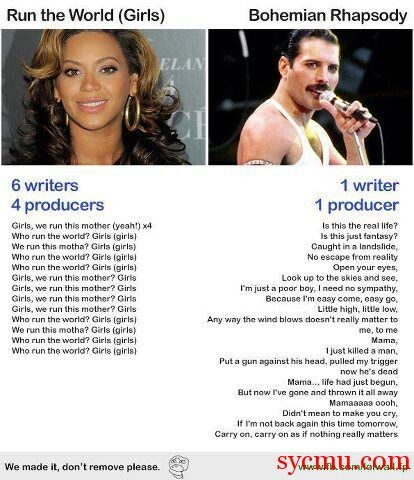 Music has indeed been going downhill for centuries now.